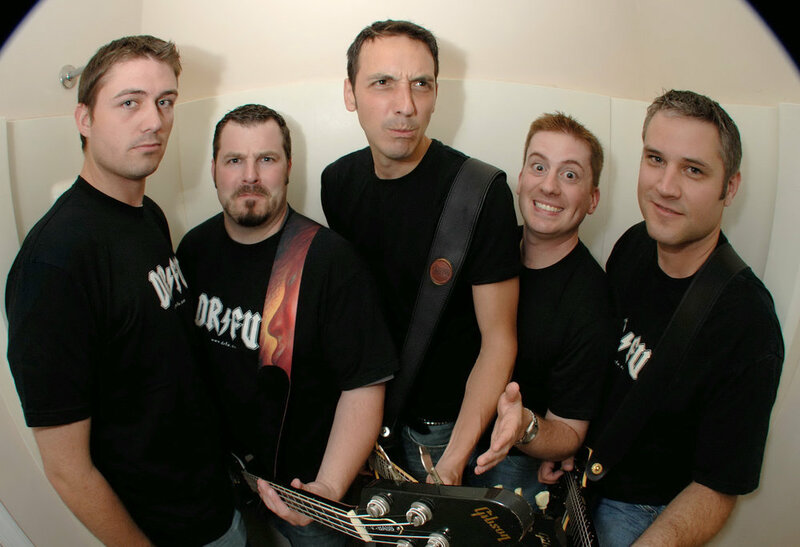 Dr. FU is a dynamic rock cover band known for its energetic stage shows and rock versions of hits from classic rock to current radio pop dance hits and rap. Dr. FU has been an institution in the DC area music scene since the late 90's and has played virtually every popular venue and event in the DC area such as Big Night DC, Celebrate Fairfax!, ShamrockFest, and Friday Night Live, the 9:30 Club, the Howard Theatre, the State Theatre, the Hamilton, the Clarendon Ballroom, the Gaylord National Resort, Nationals Park, RFK Stadium grounds, and FedEx Field. Dr. FU also performs a full-costume 80's hair rock show under the name Herr Metal. Herr Metal plays all the hair hits from the 80’s and 90’s with flowing locks, spandex, and an authentic stage show that looks and sounds reminiscent of a concert you would expect to see circa 1987. 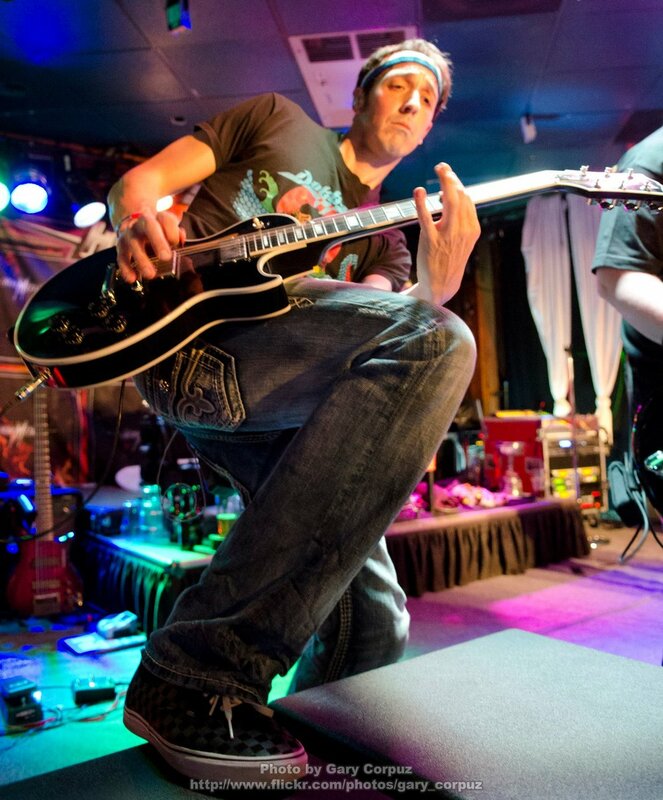 Herr Metal has played to thousands at festivals and venues in the DC area alongside national acts such as: Cheap Trick, Pat Benatar, Third Eye Blind, Good Charlotte, Bush, Cracker, Kongos, and Plain White T's. 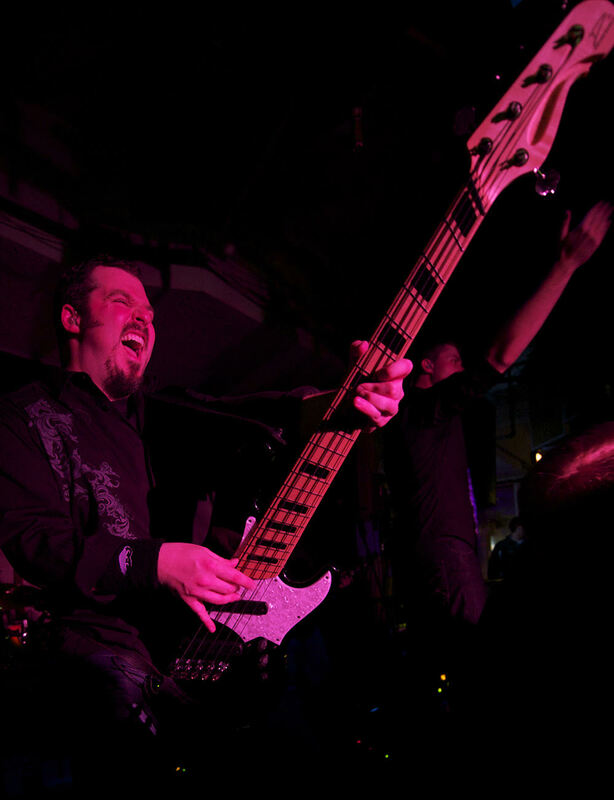 Both Dr. FU and Herr Metal are available for private bookings, including weddings, corporate events, and private parties. 9 Apr. 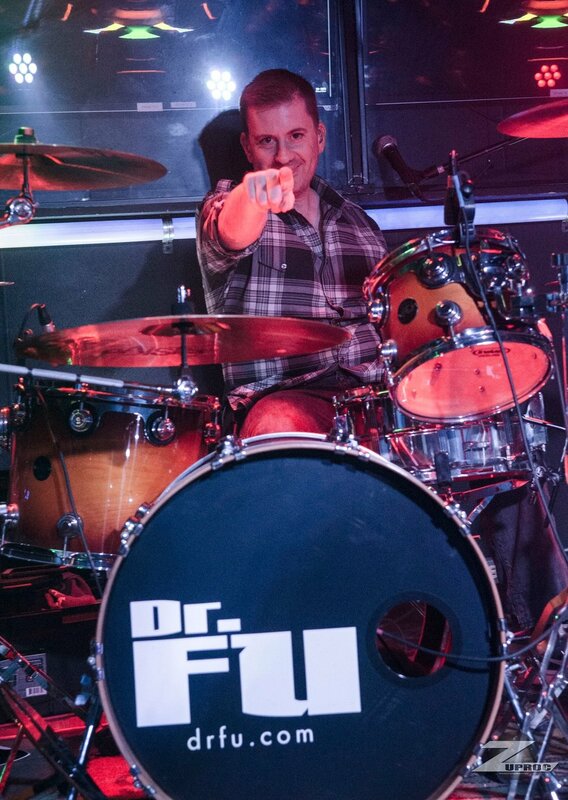 - Dr. FU is back for the attack at Whitlow’s on May 3! Be there! 7 Apr. 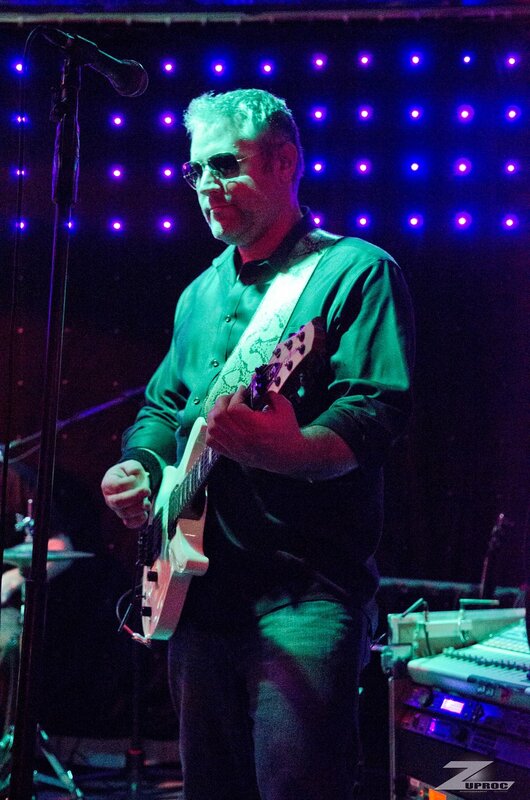 - Herr metal killed the DC Whart at Petalpalooza! Photos here! 1 Apr. 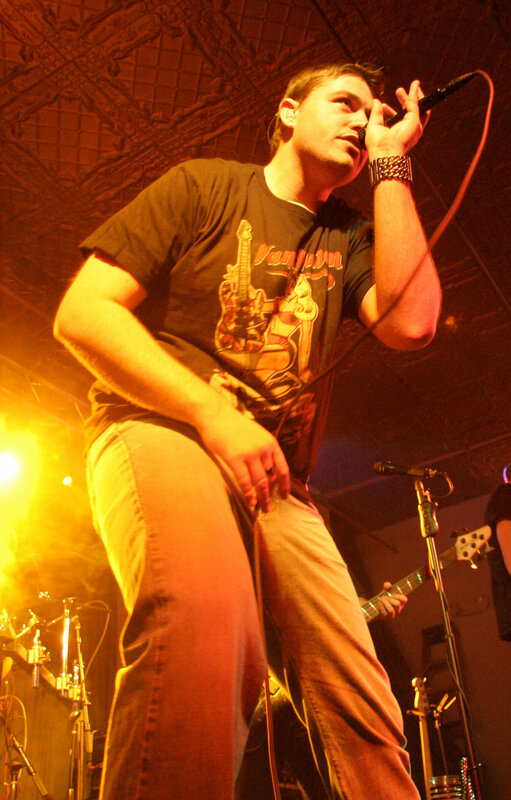 - Herr Metal & the Reflex packed the Clarendon Ballroom Blitz! 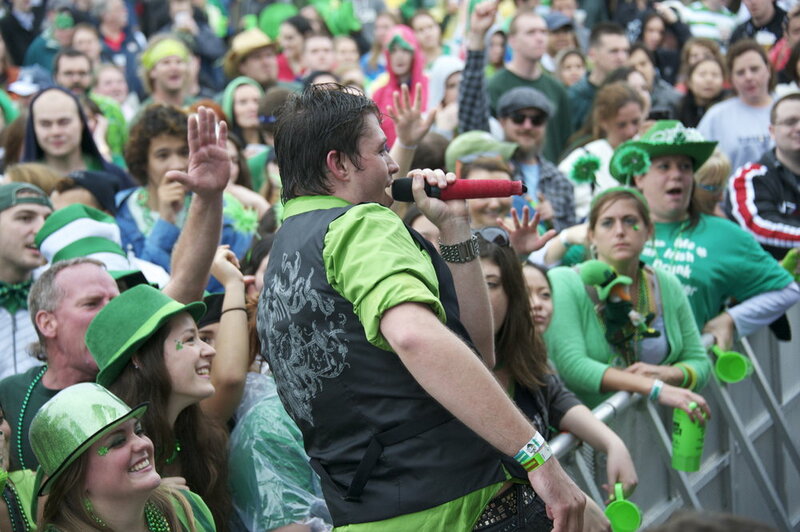 Check out the photos here! 20 Feb. - Big Announcement coming soon! Huge summer dates and one special off the hook event! For now enjoy this video of us destroying Whitlows!